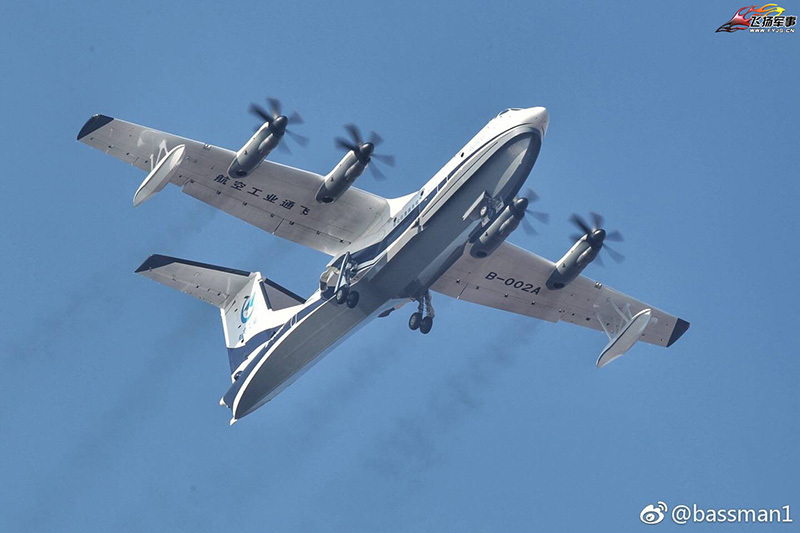 The Chinese AVIC AG600 giant seaplane first-ever flight was from Zhuhai Jinwan airport about 50 miles west of Hong Kong. 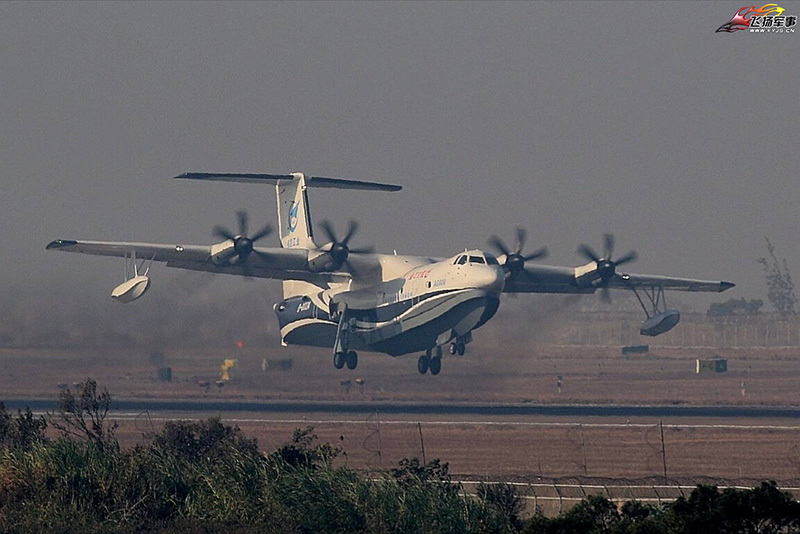 The AG600’s hour-long maiden flight shows it flying over water but not actually landing on it. An aquatic takeoff and landing is set for 2018. 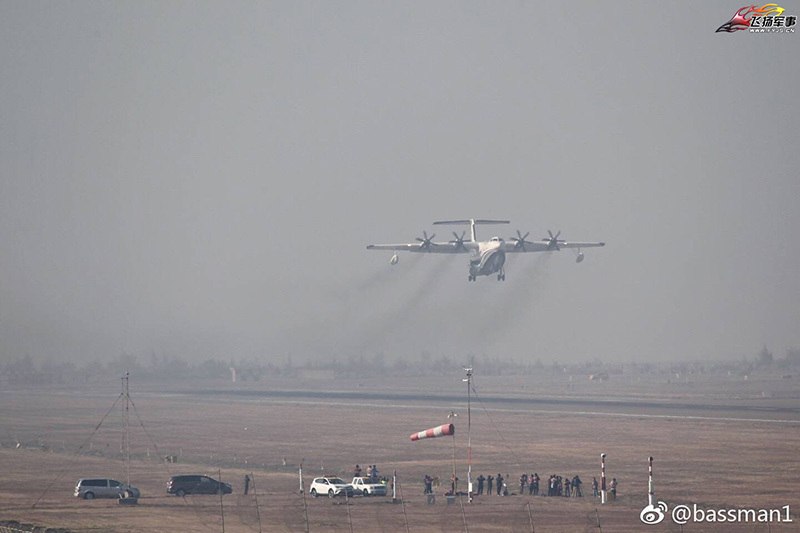 We have already introduced the Chinese giant seaplane. We show a music postcard, some pictures and a video about this maiden flight.